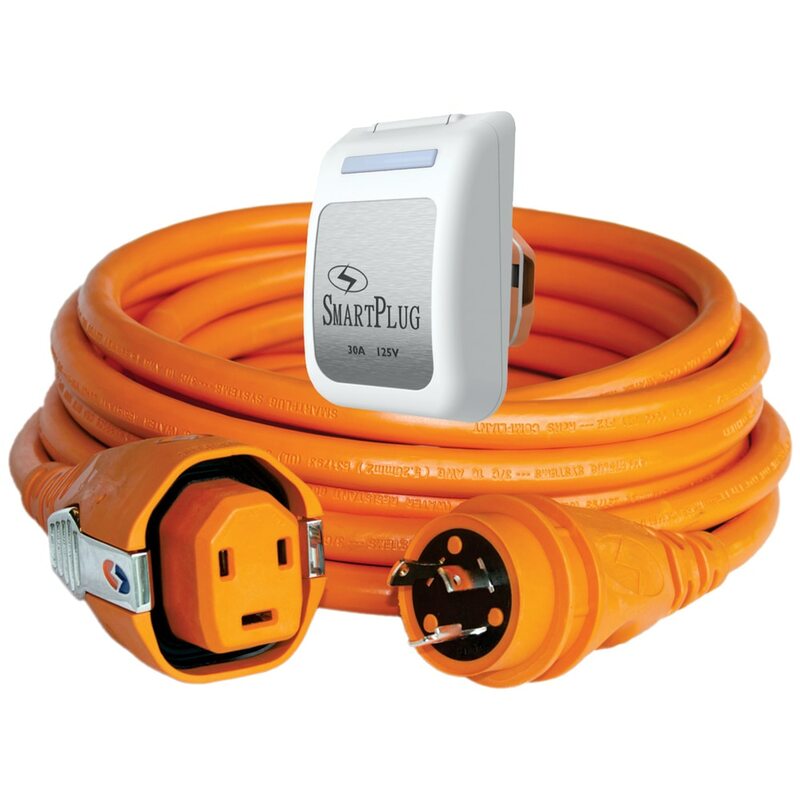 SmartPlug Systems is a privately held manufacturing firm specializing in power delivery systems. 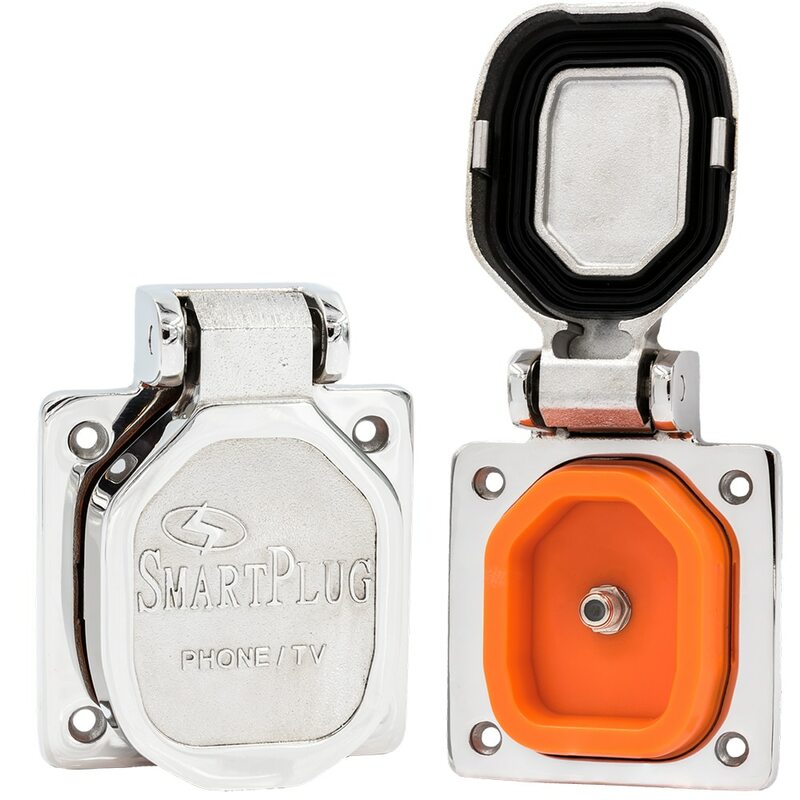 Smartplug was founded in 2007 and is located in Seattle, WA. 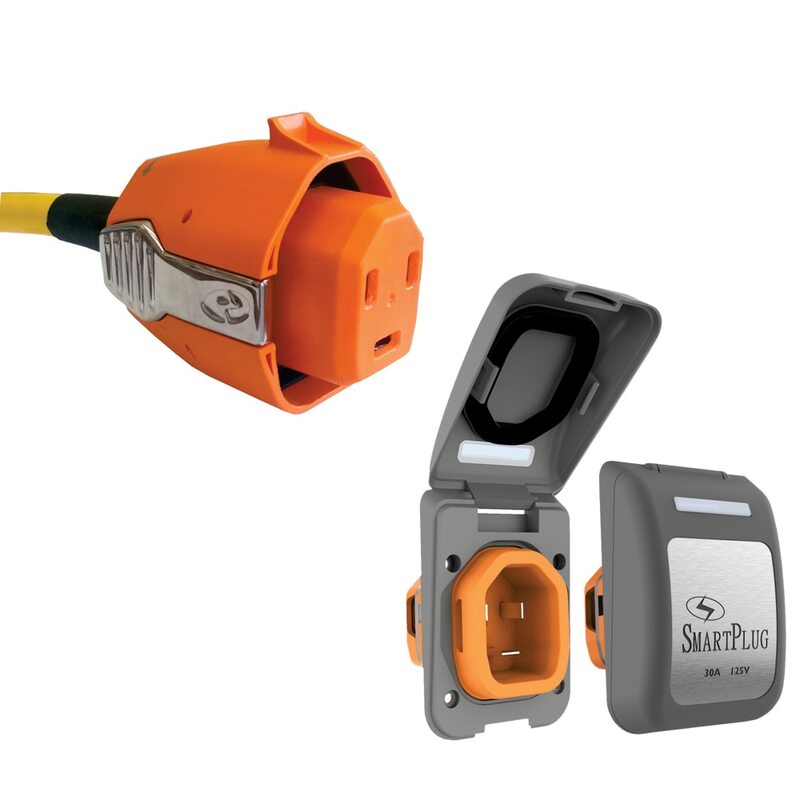 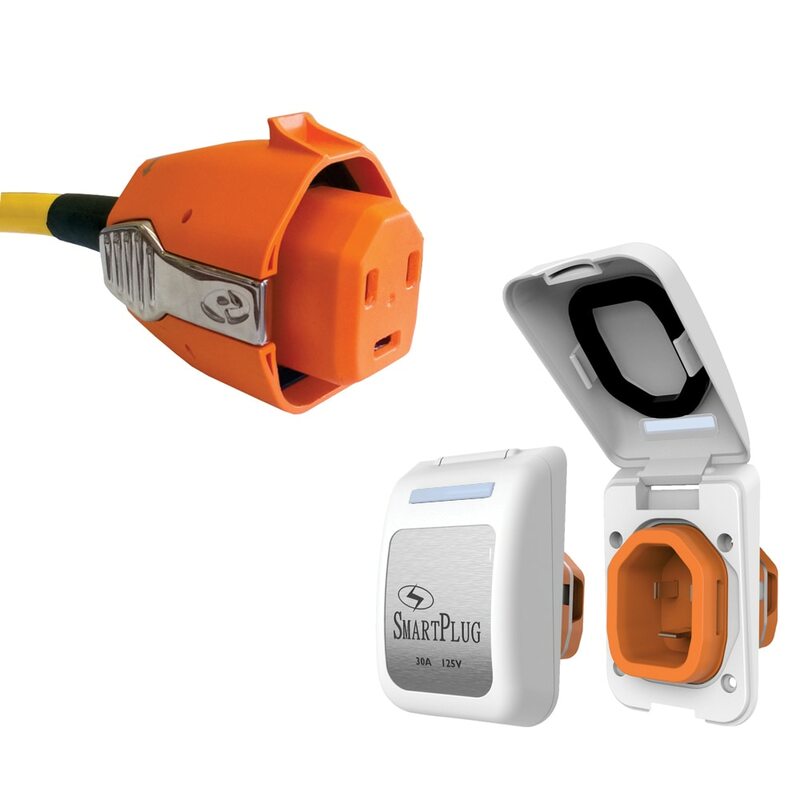 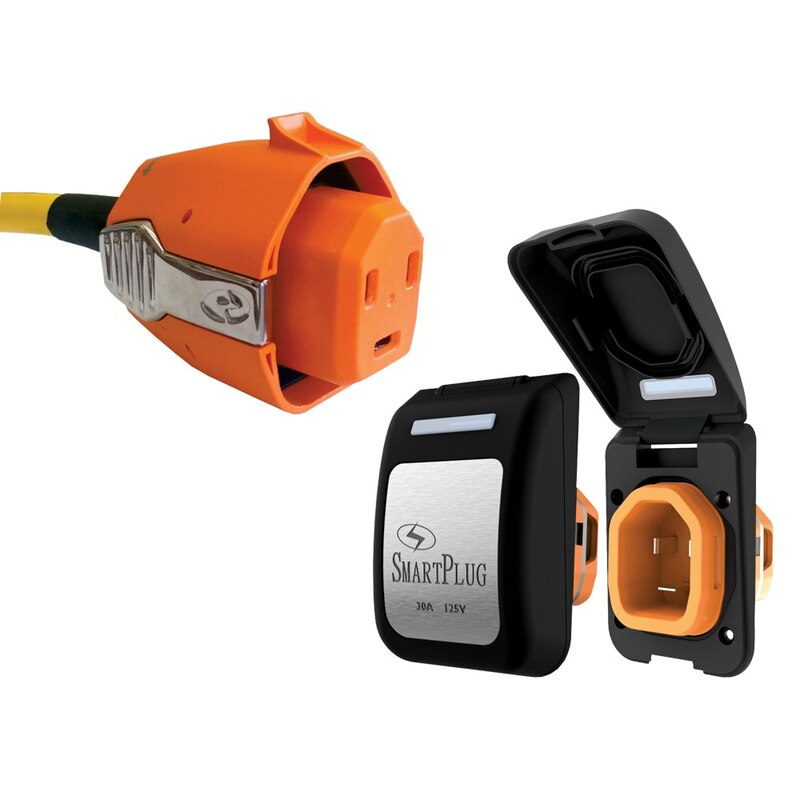 Its flagship product, the SmartPlug, is a patented device positioned to replace the current power delivery system for RV’s, Boats, and a variety of specialty vehicles and miscellaneous industrial applications. 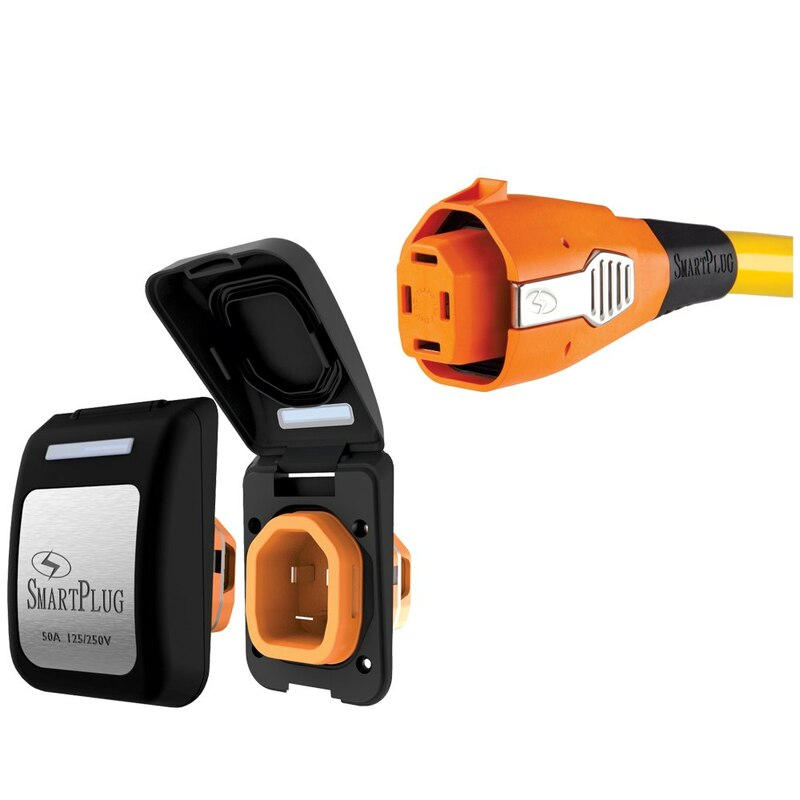 SmartPlug’s 4-Stage solution protects against overheating every step of the way. 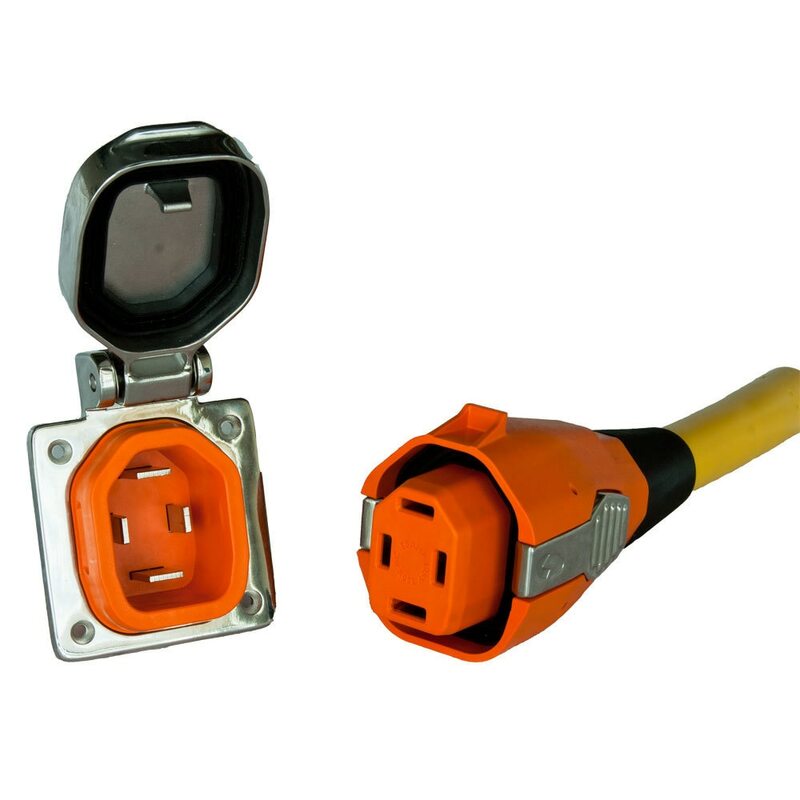 Loose connections are addressed by a Sleeve Design and Multi-Point Locking System which take all the physical stress off of the pins while securely fastening the plug to receptacle. 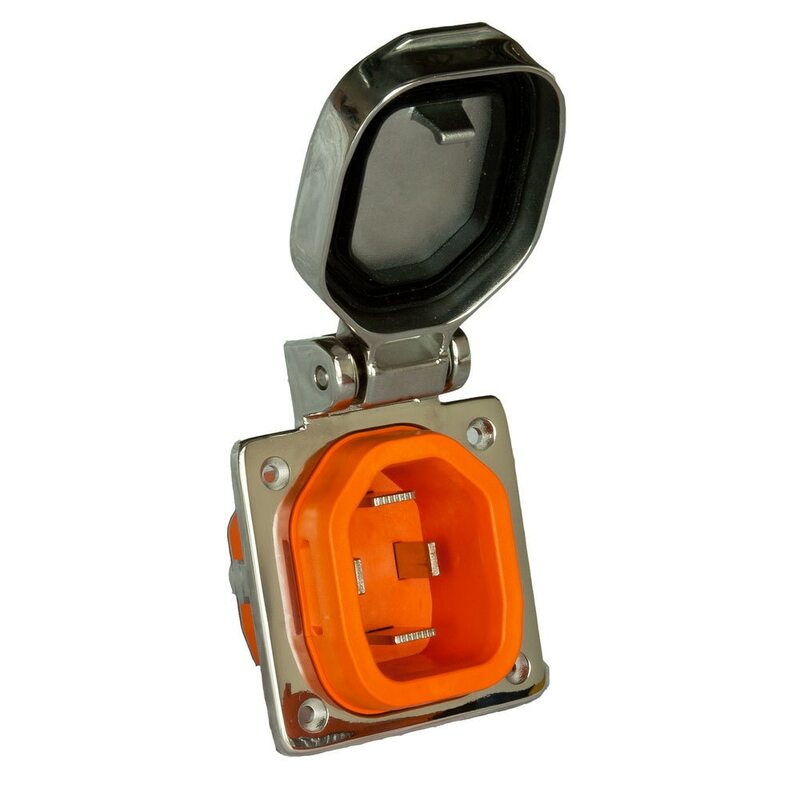 Pin contact area is increased by more than 20x and protected behind three weatherproof seals for a dry and corrosion-free connection. 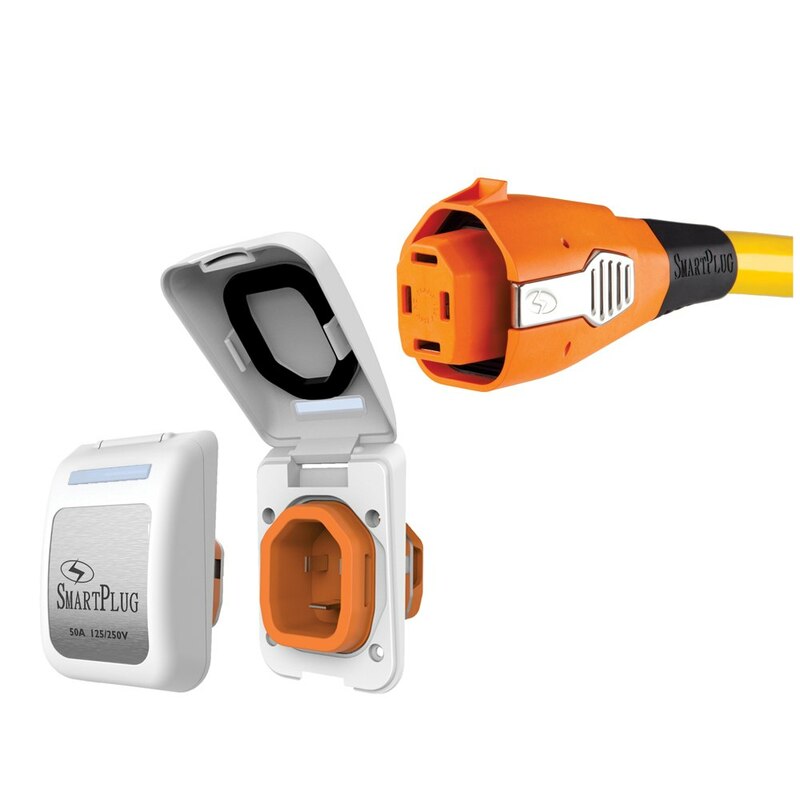 The SmartPlug is a revolutionary shore power system designed to replace the outdated and problematic twist-type design in use today. 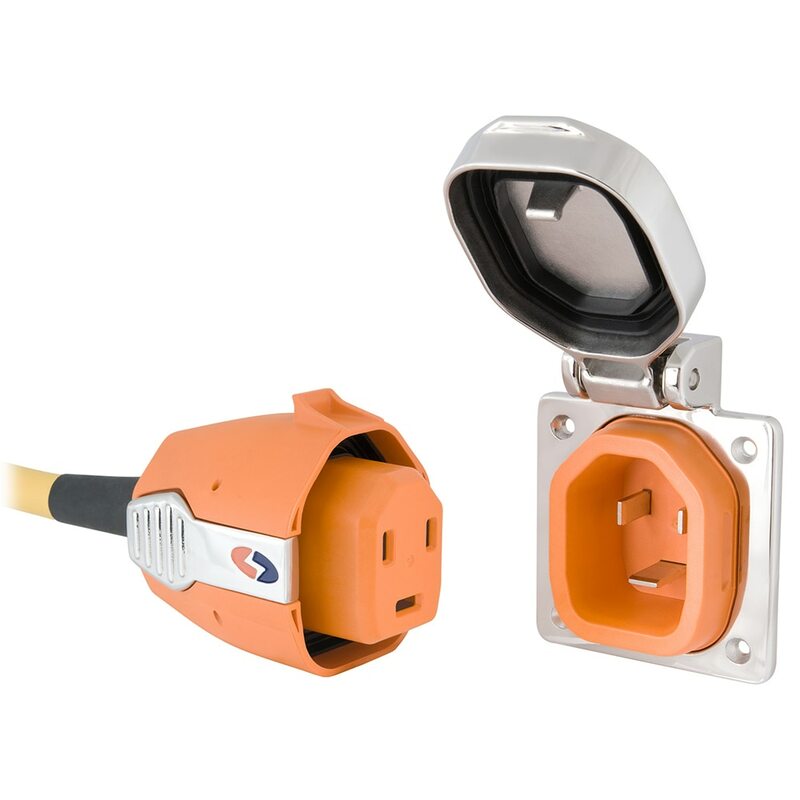 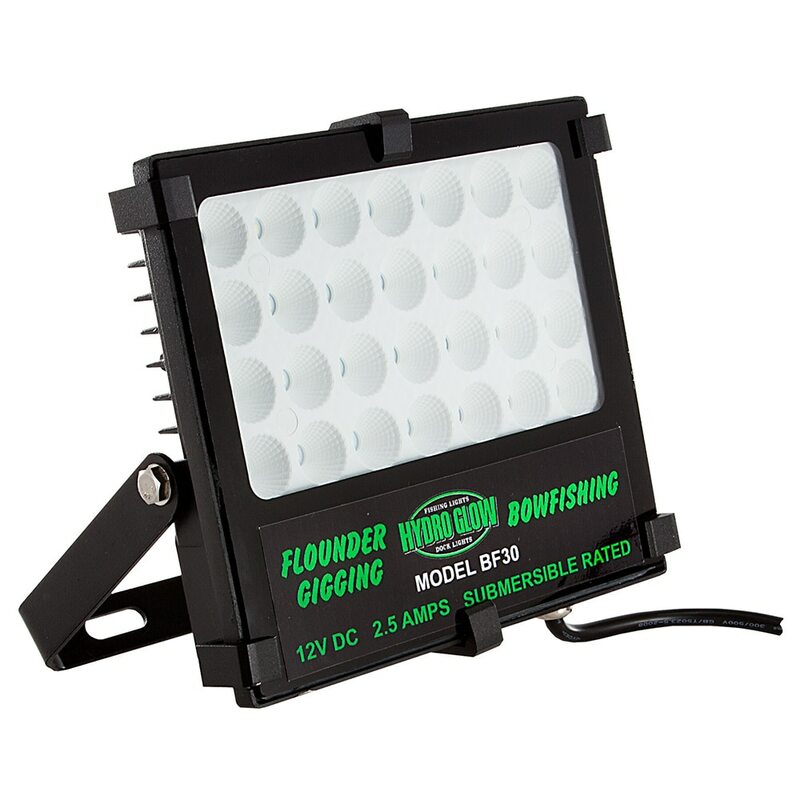 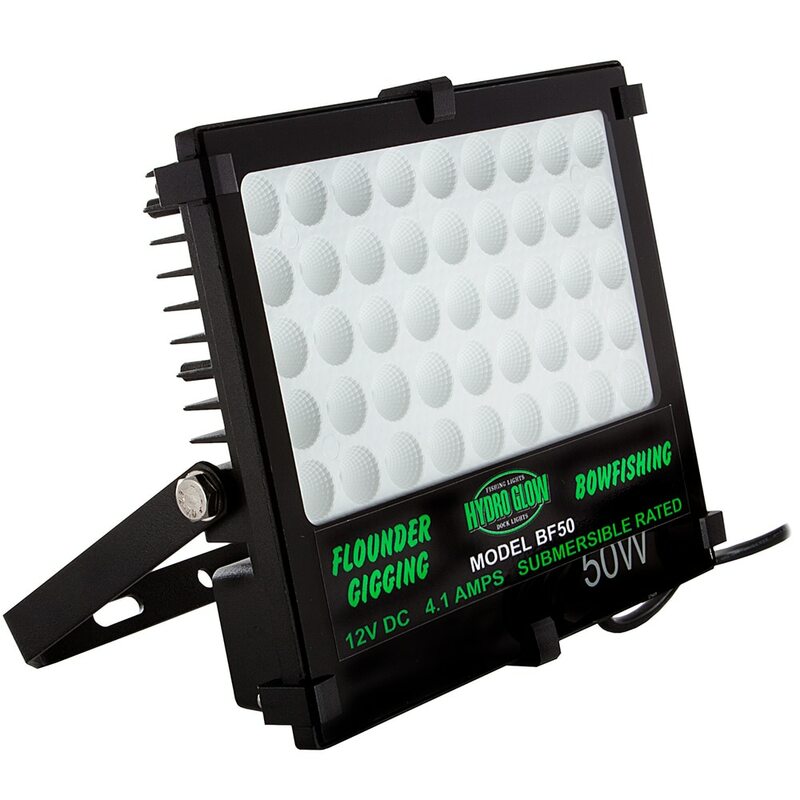 It’s intuitive to use and provides greater protection against loose connections and corrosion – the leading causes of shore power failure and fires.